A 28 year-old man was injured in a shooting in South Bend. 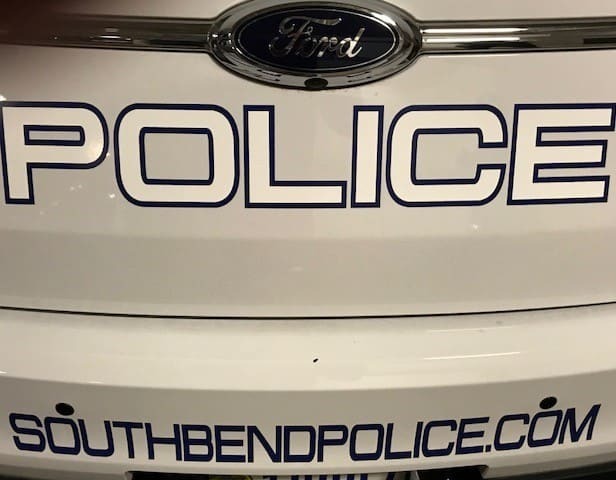 South Bend Police responded to a call from the emergency room just before 7 p.m. on Thursday, April 11, and found the victim who was shot four times in the leg. The victim was dropped off by an unknown female who was driving a silver GMC Envoy with a Michigan license plate. The female was not on scene when police arrived. Detectives are still trying to determine the events that led up to the shooting. The man’s injuries were said to be non-life-threatening. detectives are asking anybody with information about this incident to contact police at 574-235-9201 or Michiana Crime Stoppers at 574-288-STOP.